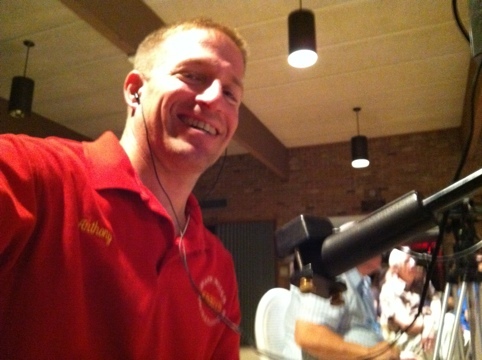 Anthony was called in to document a very special event where two of the three inventors of the most used mode of amateur radio today were to talk about the invention of Single Sideband Radio at the October meeting of the Richardson Wireless Club. 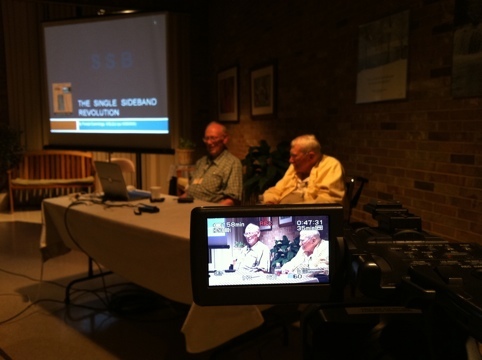 It was a golden opportunity to hear how SSB was introduced to the U.S. Military by two who were directly involved with General Curtis LeMay, General “Butch” Griswold, and Art Collins! It was a packed house for the presentation by Forest Cummings and Warren Bruene.